Those two challenges are no joke – only 5% of all people actually succeed on any given diet. Because every one of us has unique nutritional needs that change over time and most diets are one-size-fits-all approaches to eating. Worse, most diets just make people rule-followers… sticking to the rules of the diet even when those rules are making them unhealthy! They don’t teach skills that help people to make healthy choices for themselves. And most important of all – they don’t re-connect people with their bodies. 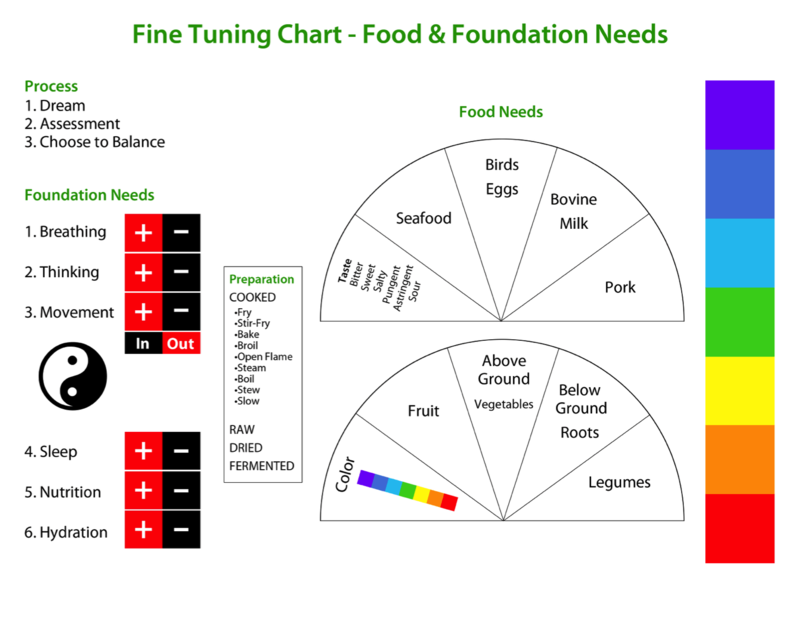 How to FEEL your food needs with pinpoint accuracy. That’s a far more powerful and useful guide to getting the nutrition you need… at the right time… in the right amount… than any other “expert” or book can provide. 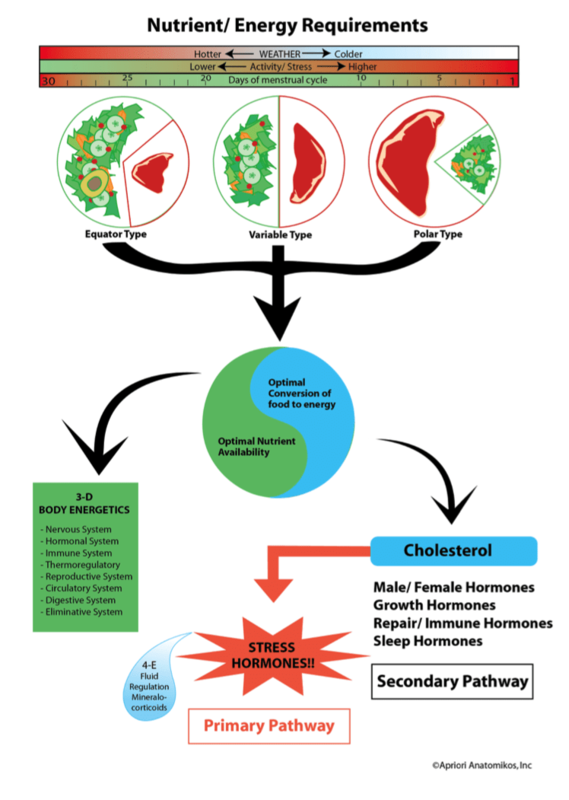 But finding your Primal Pattern® Diet Type is just the beginning of reconnecting with your body. Over the four meetings of the course, Paul will help you to strengthen that connection until you can hear your body’s voice with absolute clarity. This is the exact technique Paul teaches all of his private clients to incredible success — a technique that has enabled him to build his world-renowned practice. He teaches it because no matter the goal or the person — elite athletes… moms recovering from a pregnancy… injury rehabilitation — it just flat out works. 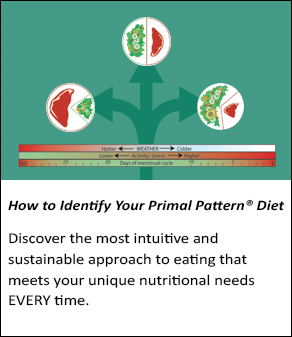 The Primal Pattern® Diet is applicable to any person with any health or fitness goal. Again. It just. Flat. Out. Works. All of those results simply from learning to hear what your body is telling you. We’ve witnessed these results countless times. Right now you can take the course and access the recordings, handouts and worksheets for only $149. QUESTION: When are the classes? QUESTION: Will I be able to watch recordings of the online coaching sessions? QUESTION: When will I receive the handouts and forms? ANSWER: Any forms or handouts to accompany the presentations will be provided on the day of the presentation. QUESTION: Will there be time for questions at the end of the webinar? ANSWER: Yes! We encourage questions and normally reserve 30 minutes for your questions at the end of each webinar session. QUESTION: How will the coaching sessions be held online? ANSWER: We will be using GoToWebinar and you will be provided with access links and instructions to attend the webinar one week prior to the first session. QUESTION: Will I need any special equipment to attend the online coaching sessions? ANSWER: All you will need is a computer or a mobile phone (GoToWebinar has a mobile application to watch webinars for both iPhones and Android Phones), and an internet connection.